Russian lawmakers have passed a bill banning hostels in residential buildings, a measure that risks severely limiting affordable accommodation options for travelers. 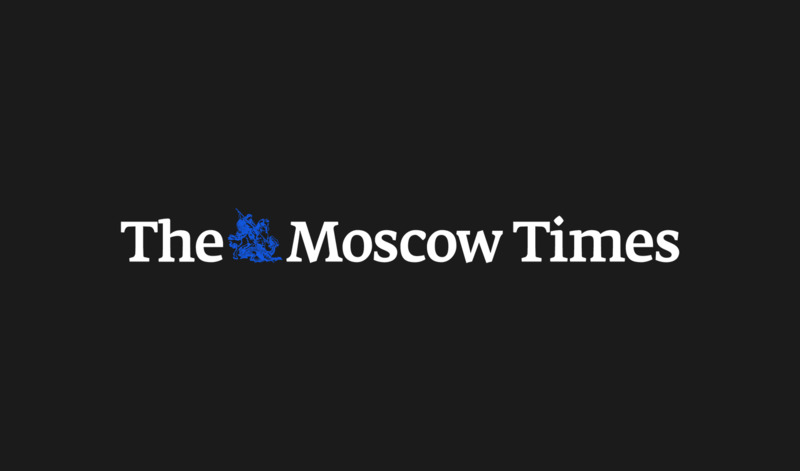 Hoteliers warn that the ban could shutter up to 40 percent of hostels in Moscow and 80 percent in St. Petersburg and result in 16 billion rubles ($243 million) of losses in yearly tax revenue. “Living accommodations in an apartment building cannot be used to provide hotel services,” the bill, which was first submitted in 2015, reads in its latest version — approved by the State Duma in a third and final reading on Wednesday. Yevgeny Nasonov, a board member of the League of Hostels nonprofit, was cited as saying that the bill could criminalize landlords who rent out their apartments on Airbnb. 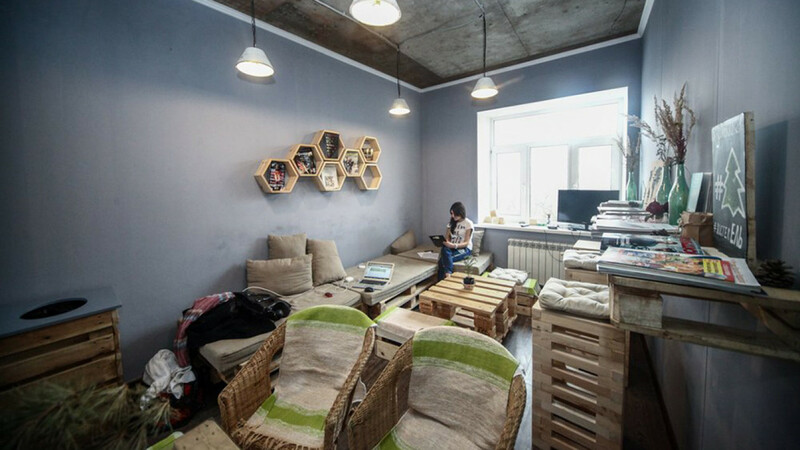 “There are 10,000 addresses registered with Airbnb in Moscow. 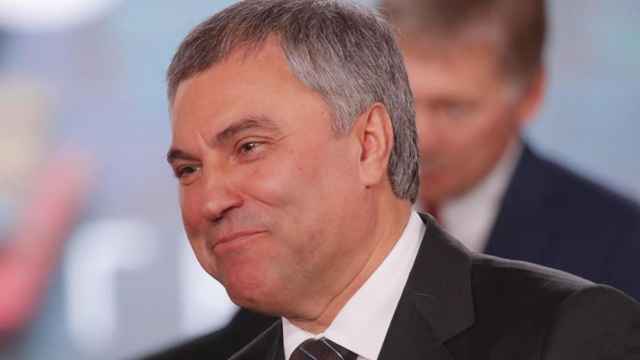 Imagine how much time it’ll take for the government to inspect every single address,” Nasonov told the Business FM radio station. Official data says 2.1 million people were accommodated in 1,406 hostels throughout Russia in 2017. Legislators have long cited neighbors’ complaints as an indicator of the ban’s necessity. 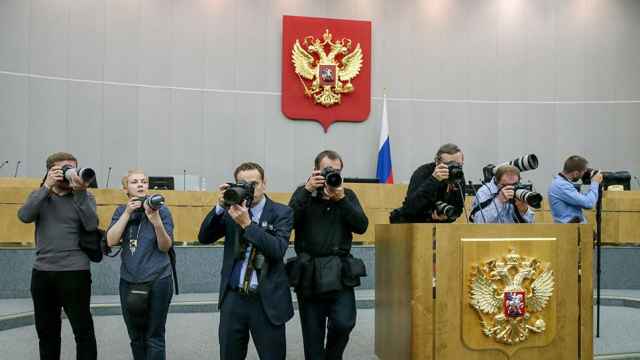 The bill requires an upper-house Federation Council vote and President Vladimir Putin’s signature before becoming law. Update: The Federation Council voted against the bill on March 13. Lawmakers cited its excessively short implementation timeline and called for an amendment so see it take effect on Jan. 1, 2020. 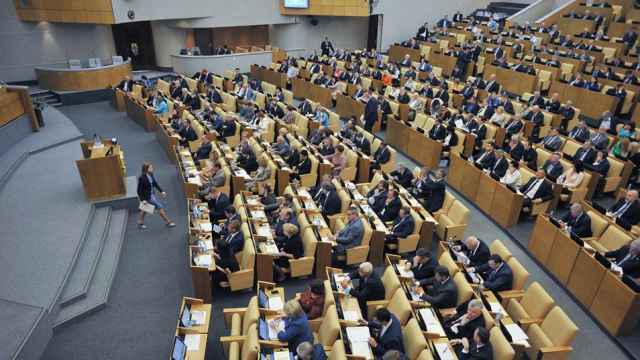 Russian business lobby groups voiced opposition to the bill this week.